From the gym, to the office, to the bar, we have your guide to watches for every occasion! 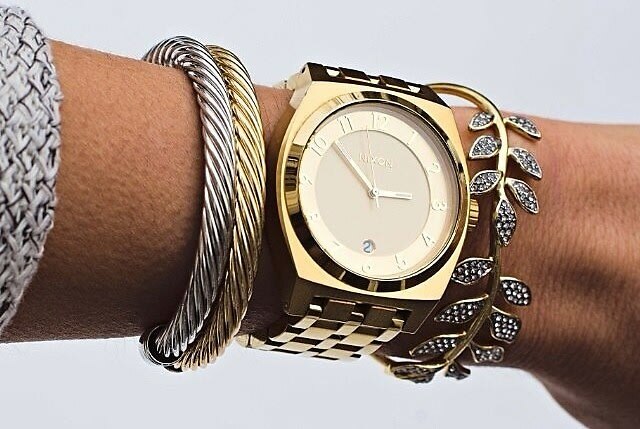 These chic and stylish watches are the kind of timepieces you won't be able to get enough of. Whether you wear them for practicality or just to spice up an outfit, you'll never want to take them off. Cure your sweet tooth and check out our favorite arm candy of the season!